I end up shooting almost as much of the location at cyclocross races as I do of the race itself. 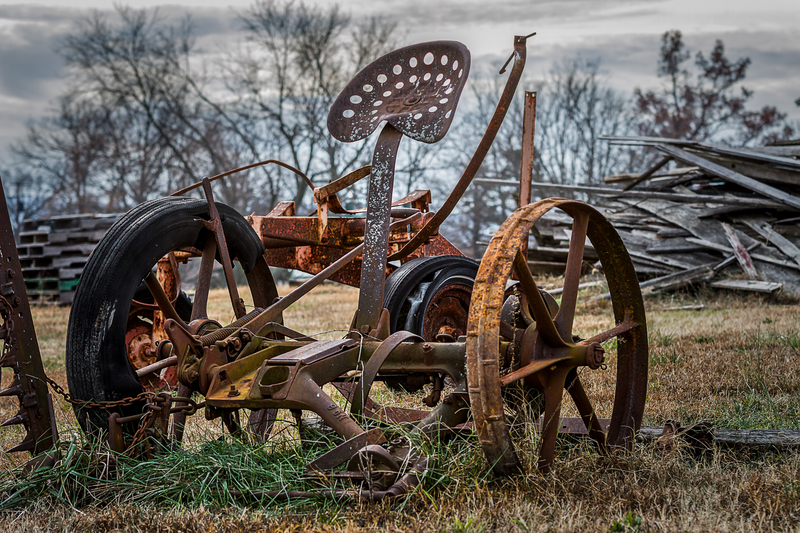 The Luray caverns cross race has some very cool buildings and old farm equipment on the property. Lots and lots of character and textures. Just really cool to shoot there.